You may recognize these two from their wedding blog just a few weeks back: http://www.jessicabordner.com/blog/2015/3/19/dana-danny-spanish-river-library-boca-raton-fl. 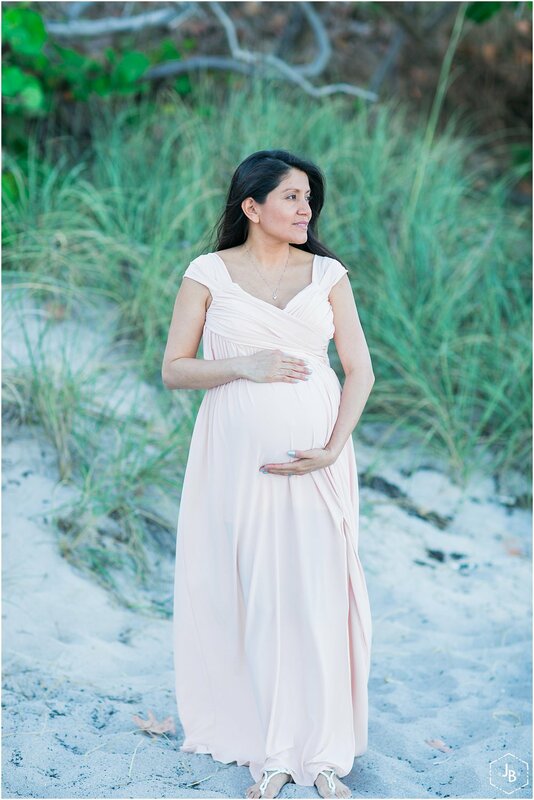 Dana and Danny are expecting their first baby boy very soon and I was so happy that I was able to capture these beautiful maternity images for them. 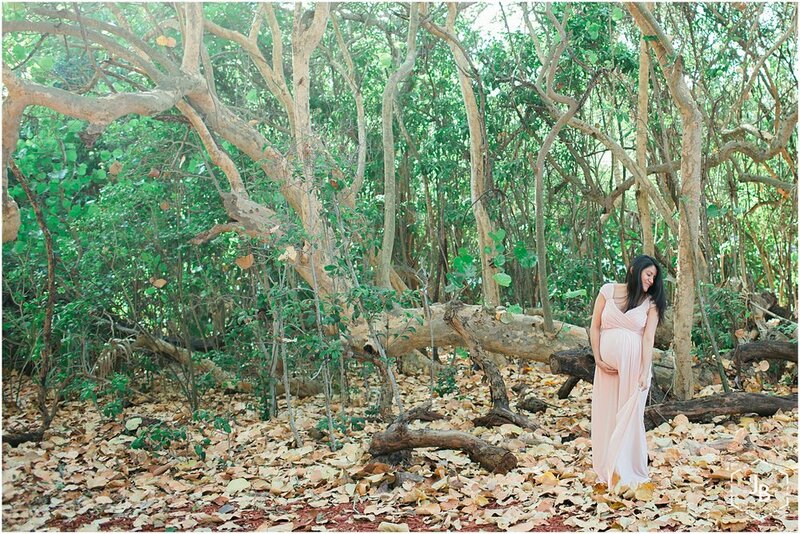 Dana + Danny, it has been so much fun working with the both of you, I cannot wait to meet baby Ethan! Congratulations. Ethan's nursery is SuperHero themed (LOVE)!